Once your account has been created ordering your sign riders should be one of your first tasks. It is important to note that your property code sign riders are re-assignable which means once your listings sells you can simply re-use that sign rider on a new listing. Brokerage Keyword signs don't have to be re-assigned, as they are automatically managed within our system. 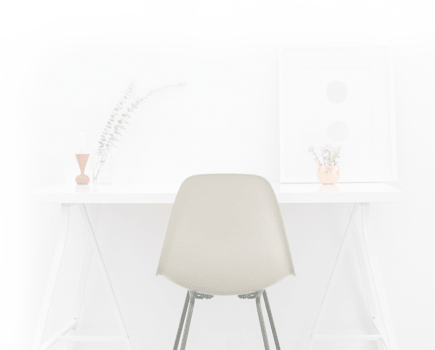 The best way to determining the number of riders you will need in your first order is to base it off of the average number of listings you carry at a given time. You have access to several sign riders options. If you would like to have one of our standard riders custom designed and branded for your preferences, contact us at support@dotsignal.com. We will provide you with additional information regarding cost and design. Step 1. 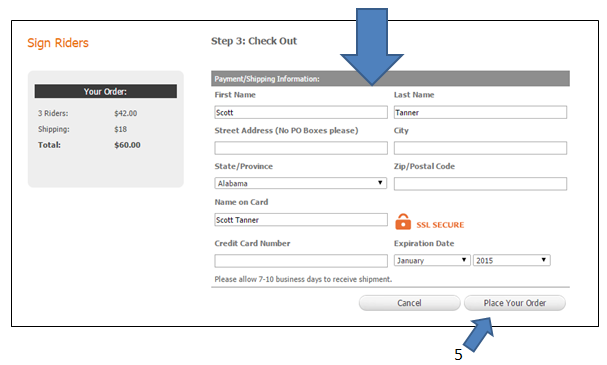 After logging into your account at http://client.virtualagentconnect.com/login.php go to the Dashboard tab located on the top left corner of the page and click on "Ordering Sign Riders"
Step 2. Select which style rider you want to order, property code or keyword. Then click continue, and chose which signs you want based on your preferences. Step 3. 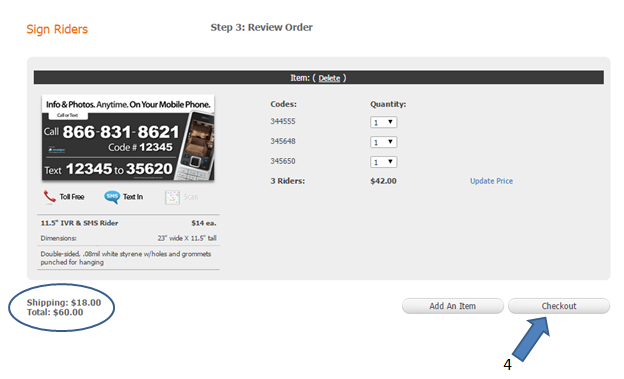 Verify the items and cost and click on "Checkout"
Step 4. Fill out the required shipping and payment information and click on "Place Your Order" Your order can take up to 8 business days to arrive.